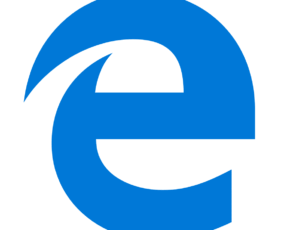 Resetting or restoring thumbnails in Windows 10 is something that users tend to do on their computers, almost every now and then. This happens if the icons and/or thumbnails are in some way corrupted such that they are blank, or have been taken over by other apps, or they’re just not being displayed as they should in a normal situation. 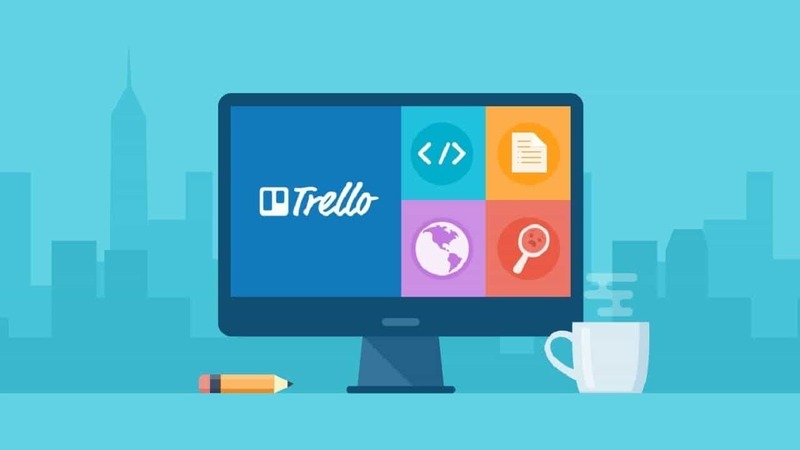 In this case, restoring the thumbnails by resetting the icon cache can help resolve the issue. The same goes also for thumbnail cache, which is usually used to keep image previews, as well as previews of videos and documents. 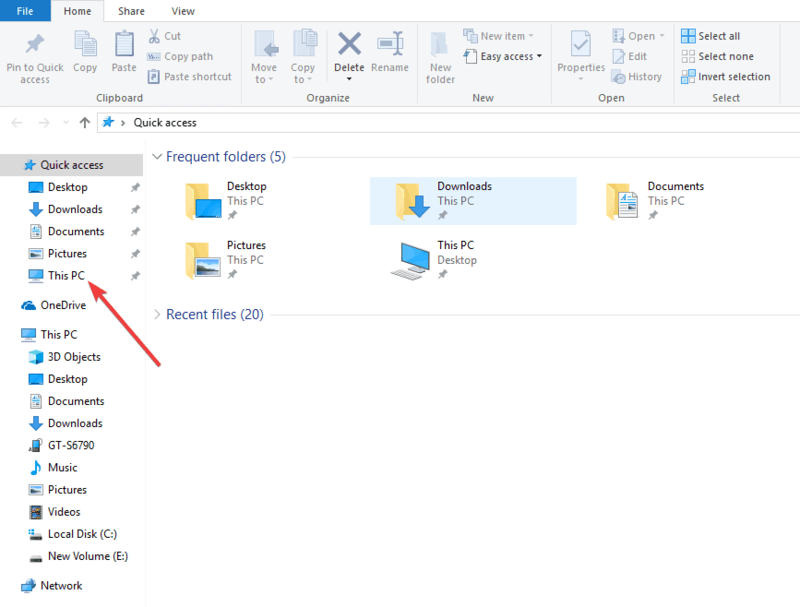 Windows 10 usually keeps a cache database that houses thumbnail images for each folder, document, video and photo on your computer system, which is used to display a preview of the file quickly, or help you see the contents of a folder before opening it. 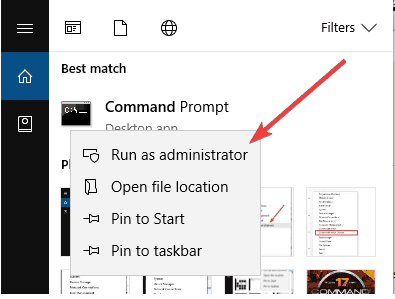 This problem grows over time as more folders and files are created, so the database can get corrupted, which manifests as the File Explorer displays incorrect thumbnails or the files don’t show previews of the same, or they could just not be there at all. 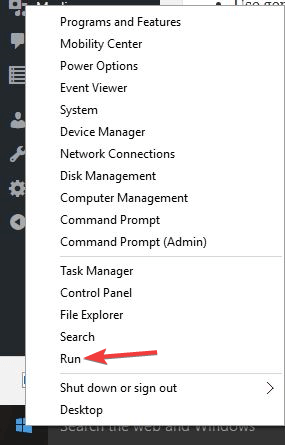 Thankfully, there are several solutions you can use to restore thumbnails in Windows 10 as listed below. 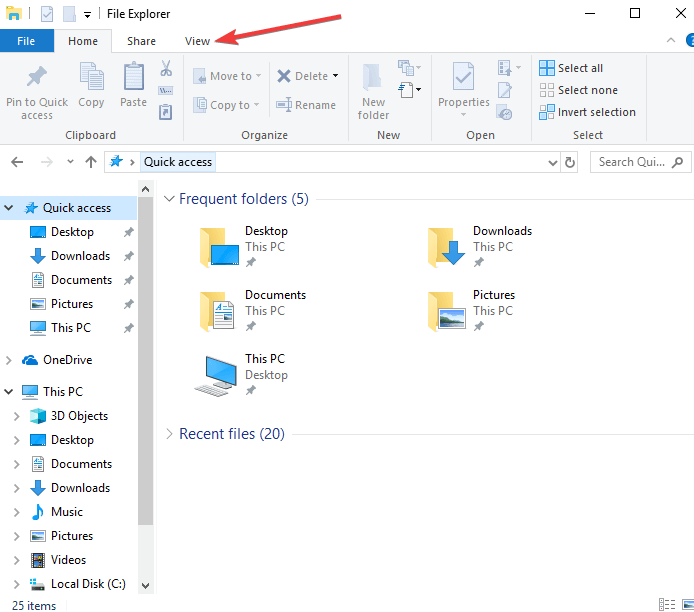 Click Start and open File Explorer. 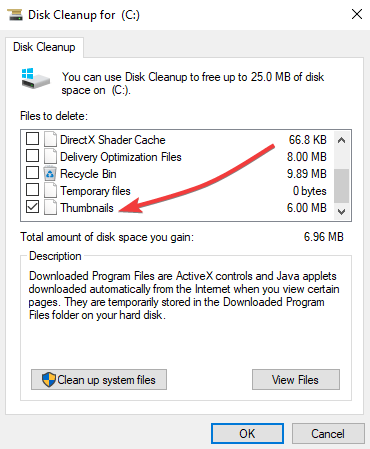 Click Delete Files to confirm and finish the task. Type CMD and right click Command Prompt. Your files and folders should be able to have thumbnail previews showing up properly now. Right click on empty area of the desktop and click on Personalize. Click on the Display Properties link. Under Colors, select Medium (16-bit) and click on Apply. If you already have Medium (16-bit) selected, then select Highest (32-bit) instead. Sometimes you will need to do a restart first, then proceed to the next step. Try both ways, then click yes to confirm the new settings. Select Highest (32-bit) and click OK. If you already have Highest (32-bit) selected, then select Medium (16-bit) instead. Click on Yes to confirm the new settings. Right click on ImageIconCache.db and click on Delete. Click on Yes to confirm the deletion. This deletes the file to the Recycle Bin. 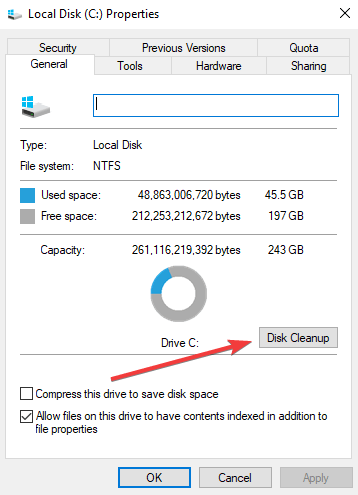 It is safe to empty the Recycle Bin when finished. 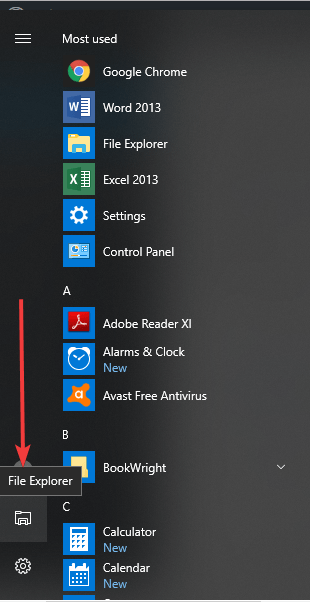 Close the window and empty the Recycle Bin then restart the computer. When you go back, you will notice the Size of the ImageIconCache.db file is smaller, and the Date Modified is now the current date. If for some reason ImageIconCache.db is not there or the size has not changed much, then just restart the computer again. You may need to restart a couple of times in some cases. The icon cache has been rebuilt. 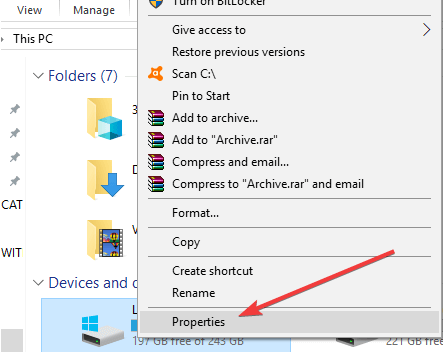 Were you able to restore thumbnails in Windows 10 using the solutions above? Let us know in the comments section below.